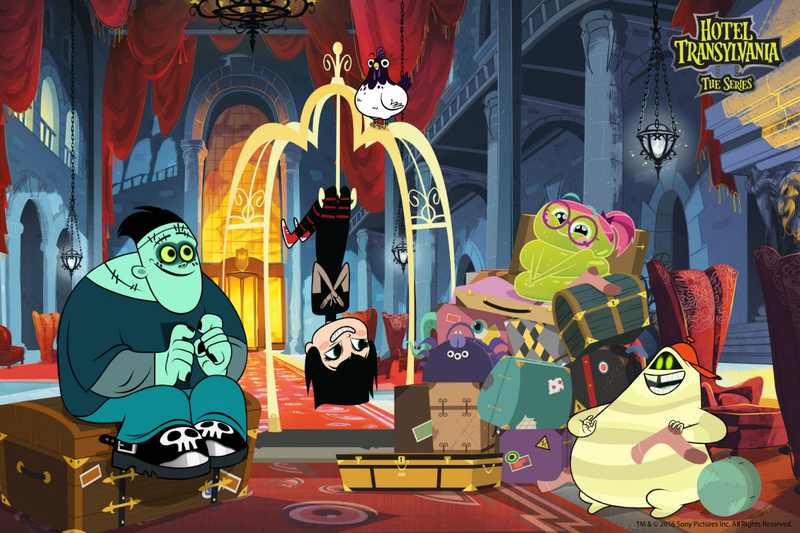 New episodes of Hotel Transylvania: The Series will air on Teletoon Canada and Disney Channels worldwide. Checking in for a second season, Sony Pictures Animation and Nelvana have renewed the animated comedy Hotel Transylvania: The Series. Disney Channel has already signed on to debut the new episodes globally, joining Teletoon Canada, a network owned by Nelvana’s parentco Corus Entertainment. 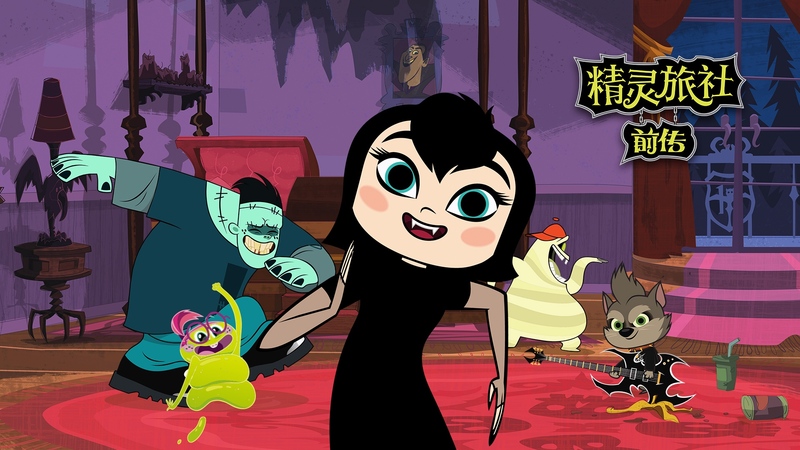 Hotel Transylvania: The Series follows Dracula’s teen daughter Mavis as she goes on adventures with her friends Hank N Stein, Pedro and Wendy Blob. The show’s first season is currently available on Disney Channels worldwide, Teletoon Canada and Super RTL (Germany), as well as on Netflix in the US. 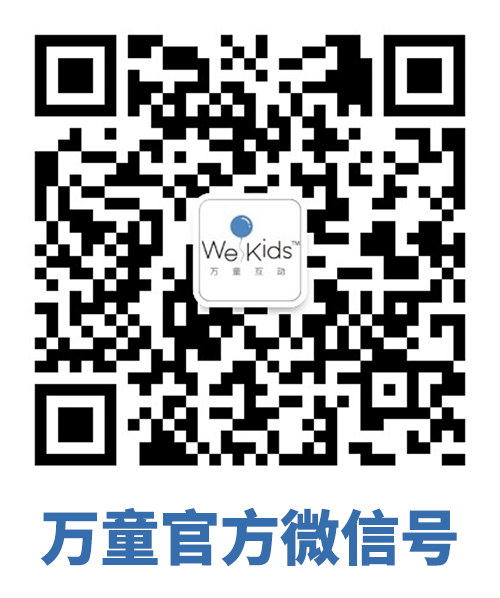 It will roll out globally on the SVOD beginning this fall. Produced by Nelvana, Hotel Transylvania: The Series is distributed by Sony Pictures Television in the US and by Nelvana everywhere else in the world. This second-season renewal comes shortly after the release of feature film Hotel Transylvania 3: Summer Vacation, which earned US$476 million at the global box office, making it Sony Pictures Entertainment’s biggest animated film to date. 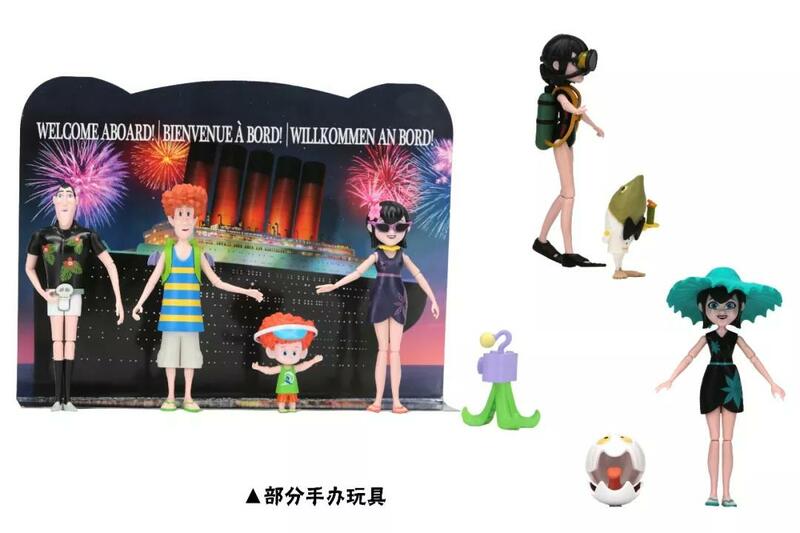 Sony appointed Florida-based Jazwares as master toy partner for the property in anticipation of Hotel Transylvania 3, and also inked deals with Simon & Schuster Children’s Group, Papercutz Comics, Bendon Publishing and Outright Games.